Lyric Theatre London Box Office - Thriller Live, Showstopper! 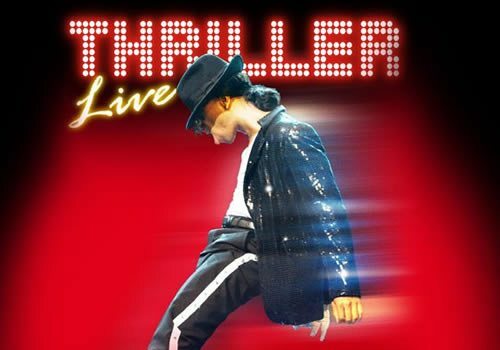 Created by lifelong Michael Jackson fan Adrian Grant, Thriller Live is the ultimate celebration of the King of Pop's astounding career. Featuring hit after hit of Jackson's well-known music, such as "Billie Jean", "Smooth Criminal", "Dirty Diana" and "Beat It", Thriller Live features a team of lead vocalists and enthusiastic dancers, who work together to bring the songs to life. Opening in 2008, Thriller Live continues to impress devoted Michael Jackson fans. Don't miss out on an entertaining evening full of popular music, dizzying dance moves and enough energy to fuel you for the week! 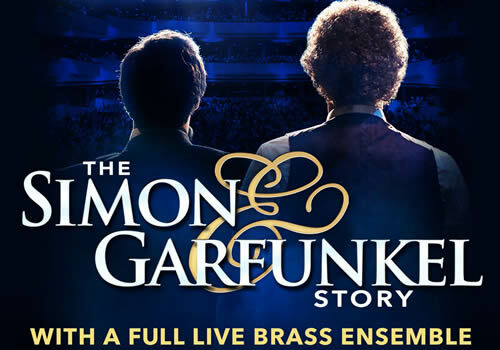 After worldwide success, the international smash-hit The Simon & Garfunkel Story entertains audiences at the West End’s Lyric Theatre. Charting the famous group’s meteoric highs and lows, the musical show relives their incredible back catalogue of music, including “Mrs Robinson” and “Bridge Over Troubled Water” plus many more. Travel back to the 1960’s in this highly acclaimed immersive production! Showstopper! The Improvised Musical plays at the Lyric Theatre, after sold out runs at London's Apollo Theatre and the Edinburgh Fringe Festival. 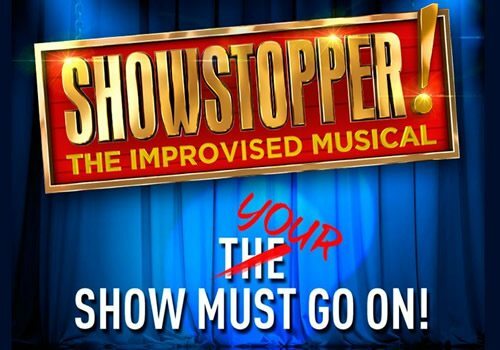 After seven years of extensive touring, Showstopper enjoyed its first official West End run at the Apollo in 2015. Now, due to high demand, the cast continues to perform to packed out audiences every Monday at the West End venue which is also home to Thriller Live! Each night, Dylan Emery gathers audience suggestions to create a unique musical, never seen before on stage - and only to be seen by you! The Gruffalo returns to the West End's Lyric Theatre for a summer run. Adapted from the beloved and award-winning children's picture book by Julia Donaldson and Axel Scheffler, The Gruffalo offers plenty of songs, interaction and comedy to keep young audiences entertained. Follow brave Mouse through the deep, dark forest as she encounters several hungry animals. Will Mouse be able to outwit them with her tale of the terrible Gruffalo? The Lyric Theatre box office is located within the theatre building on Shaftesbury Avenue and is open Monday- Saturday 10am-8pm. Tickets can be arranged for collection at the box office and may be picked up on the day from an hour before the performance starts. You will need to take the credit or debt card you paid with and your booking reference number as proof of purchase. London's Lyric Theatre is Shaftesbury Avenue's oldest surviving theatre, first opening in 1888 with a transfer production of Dorothy. Originally, the venue was intended as a house for operettas, featuring productions such as The Mountebanks (1892) and His Excellency (1894). During the 20th century, plays and musicals were popular at the venue, with early productions including The Duchess of Dantzic (1903), The Chocolate Soldier (1910), The Girl in the Taxi (1911), The Bird of Paradise (1919), Whirled into Happiness (1922) and The Street Singer (1924). In the 1930's the venue saw Strange Interlude (1931) and The Royal Family (1934), which starred Laurence Oliver. During the Second World War, the Lyric Theatre went dark, reopening with Terence Rattigan’s The Winslow Boy (1946). Over the next few years, a range of productions played at the theatre, with notable shows including The Little Hut (1950), which ran for 1,261 performances, South Sea Bubble (1955), Robert and Elizabeth (1964), Alan Ayckbourn's How the Other Half Loves (1972), which ran for 869 performances and hit musical Blood Brothers (1983), which was later revived at the Phoenix Theatre for a long run. A series of well-known shows followed, including Joe Orton's Loot (1984), Steel Magnolias (1989), Five Guys Named Moe (1990), Ain't Misbehavin' (1995), An Ideal Husband (1998), Brief Encounter (2000), Cat on a Hot Tin Roof (2001), The Constant Wife (2002), Beautiful and Damned (2004), Death of a Salesman (2005), Cabaret (2006) and Eddie Izzard Stripped (2008). In 2009, Michael Jackson musical Thriller Live opened. Days later, Jackson surprisingly passed away, causing the musical to rocket through the roof, becoming a tribute production to one of pop's greatest performers. Thriller Live continues to run to this day, entertaining audiences from around the world. Shows such as We're Going on a Bear Hunt (2013), The Tiger Who Came to Tea (2014-2016) Room on the Broom (2015) and The Gruffalo (2015) regularly play at the theatre, with Edinburgh Fringe hit Showstopper! The Improvised Musical (2016) playing limited performances. 2017 sees Thriller Live enter a record-breaking year, with Showstopper! The Improvised Musical continuing limited performances. Shows throughout 2017 included What the Ladybird Heard, The Simon & Garfunkel Story and The Gruffalo's Child (2018). The Lyric Theatre's 2018 season sees Thriller Live return, alongside further performances of Showstopper! and The Simon & Garfunkel Story. Summer saw We're Going on a Bear Hunt return to the theatre, whilst the winter production for children sees Tall Stories' Room on the Broom Live return. 2019 sees Thriller Live celebrate a decade in the West End, with no sign of the show closing any time soon. 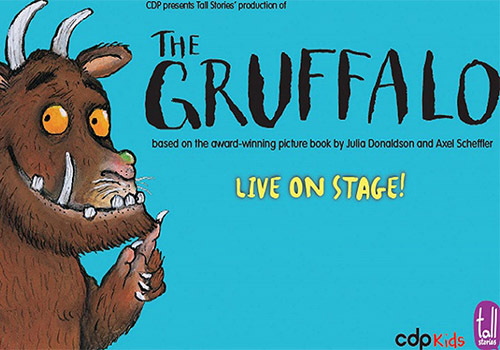 In addition short-run shows include family favourite The Gruffalo, Showstopper! The Improvised Musical, The Simon & Garfunkel Story and Liza Pulman Sings Streisand.